Muhammad Ali believed that all the hits to his head in the ring had caused his Parkinson's disease. Now, researchers are trying to figure out if he was right about that. WASHINGTON — Not long after he retired from boxing decades ago, Muhammad Ali wondered aloud about what was happening to his body and his brain. Ali, then in his early 40s, was suffering from tremors, fatigue and slurred speech, and he thought all those hits to the head during his years in the ring might be to blame. Now, researchers are trying to figure out if he was right about the cause of the Parkinson’s disease that ultimately took his life. They are looking into a possible link between repeated blows to the head and brain-related disorders such as Parkinson’s and Chronic Traumatic Encephalopathy — or CTE — which has made headlines for its connection to professional football. “We are working hard to figure that out,” said Dr. Jennifer Coughlin, a physician at Johns Hopkins Hospital and an assistant professor at the Johns Hopkins School of Medicine. She is one of many researchers around the country turning to new technology to help solve the puzzle. One of the most promising research techniques involves the use of molecular imaging to study the immune response in the brain after repeated hits to the head. Coughlin says the science is still young, but she says that she is hopeful athletes, their families and the community will soon get the answers they need. The findings will come too late for Ali, who pondered the connection between boxing and Parkinson’s. 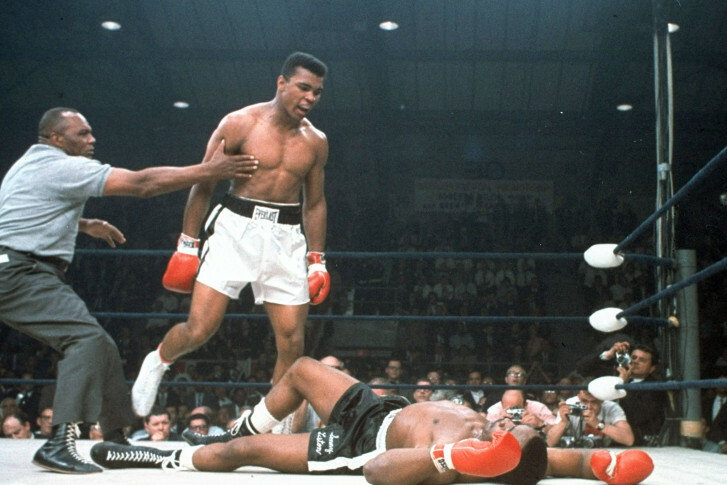 Experts in brain disorders say Ali may have been genetically programmed for Parkinson’s. And professional football players whose autopsies turned up signs of CTE after an NFL career suffered depression and early dementia instead. Coughlin admits there are plenty of mysteries to solve. But she predicts one day, science will come up with ways to detect and perhaps prevent these type of disorders — not just in boxers and football players, but in all kinds of people who have suffered a head trauma, including veterans injured in combat.